Naalu Peruku Nalladhuna Edhuvum Thapilla (NPNET) is an upcoming Tamil film starring popular small screen actor, Karthik along with three other young talents, Shariya, Jagadeesh and Evan Shree. This marks the debut of director Dinesh Babu who is legendary director Mani Ratnam’s associate while ‘Alaipayuthey’ fame writer, Selvaraj pens the script for this Alpha Studios’ feature. 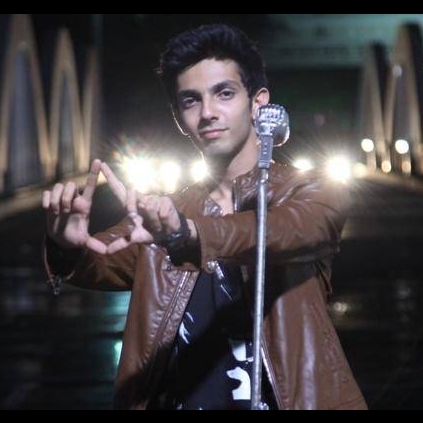 While inquiring about his association with Anirudh, he says, “Anirudh and I are college mates. We used to be part of the same band. He really liked the track and found it fun and enjoyable”. Watch out Anirudh’s Twitter space tomorrow at 6pm to listen to this unique number from this battalion of youngsters. “If my music brought happiness into the listener's life, my job is done” proclaims Beon while signing off. Who Will Review The Reviewer? People looking for online information on Anirudh, Naalu Peruku Nalladhuna Edhuvum Thapilla will find this news story useful.